The recent release of an expert panel’s recommendation that mammography screenings be scaled back has drawn fire from women, lawmakers and health care professionals. But for Debbie Wasserman Schultz, in this case, the personal is political. 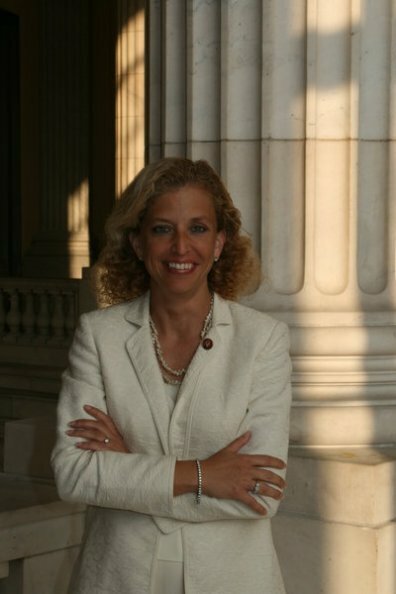 Wasserman Schultz was diagnosed with breast cancer at age 41, which she discovered though a self-exam. In March, Schultz introduced a bill to teach women about early detection. Wasserman Schultz also has harsh words for Republicans who have claimed that the new breast screening guidelines will become government mandate if the health reform bill passes. Wasserman Schultz was featured in the May/June issue of Moment. Learn about Florida’s first Jewish congresswoman here. My 83 year old mom had a mastectomy last dec Tell me what is in store for her The blue pill or the red one as per Mr Obama;s own words? Single payer will solve a lot of concerns like longevity of your life.